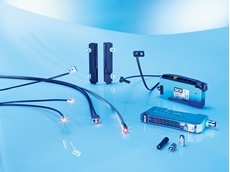 09/05/18 - A large number of fibre optic and end sleeve options provide ideal automation solutions for nearly any working environment. 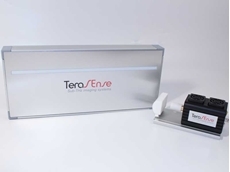 01/05/18 - TeraSense presents a range of imaging scanners designed for inspection applications, primarily in the food and agricultural industries. 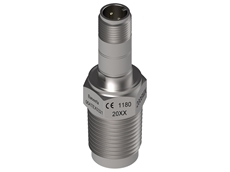 29/04/18 - Ultrasonic sensors are an ideal solution for distance measurement and object detection in industrial sites. 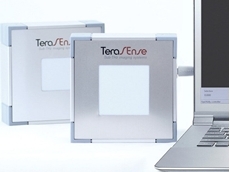 12/04/18 - Scitech announces their appointment as the official distributors for US-based company TeraSense Group Inc. in Australia and New Zealand. 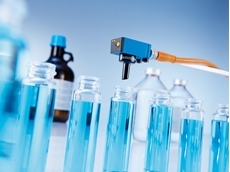 09/04/18 - AII’s portable oxygen analysers are now ATEX approved for use in atmospheres containing acetylene and/or hydrogen. 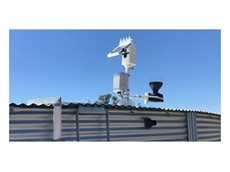 08/04/18 - Pacific Data Systems presents the SatVUE livestock water supply monitoring system designed to provide reliable information on water levels. 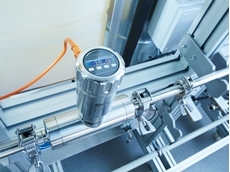 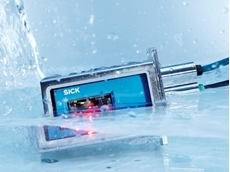 28/03/18 - SICK's new flow sensor uses ultrasonic technology to determine the flow volume of conductive and non-conductive liquids in highly demanding environments. 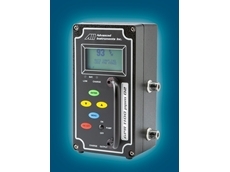 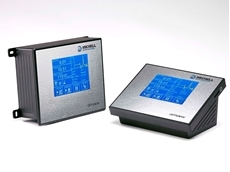 26/03/18 - The internally ground-isolated Dytran 2006M1 is ATEX certified for hazardous area applications. 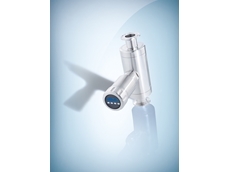 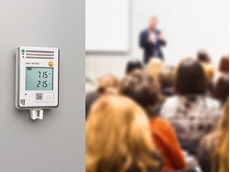 21/03/18 - SICK introduces non-contact DOSIC flow sensors designed to detect the flow volume of conductive and non-conductive liquids in demanding environments.